Bedrock Homes specializes in providing the best value for first time home buyers and move-up buyers with discerning tastes. We offer a multitude of floor plans and options to suit your family’s needs. 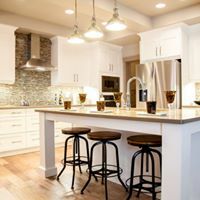 In addition, we offer attractive, quality interior finishing packages and a complimentary consultation with one of our professional Interior Design Consultants at our own Interior Design Studio to give you the freedom to customize your home and make it uniquely yours. 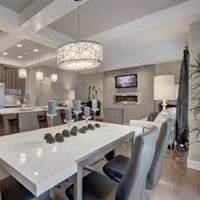 At Bedrock Homes we are committed to ensuring you and your family, receive the personal care and attention you deserve throughout every stage of building your new home. 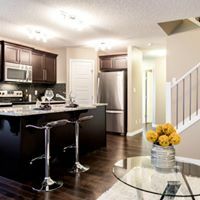 Our mandate is to build relationships for life through exceptional customer service and our company growth is a testament to our success.Bedrock Homes has a solid reputation built on the foundation of our commitment to customer satisfaction. 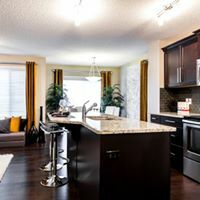 At Bedrock Homes, we stand behind what we build and you can be assured that all of our new homes benefit from our industry-leading craftsmanship, attention to detail and are backed by our outstanding after-sales service.